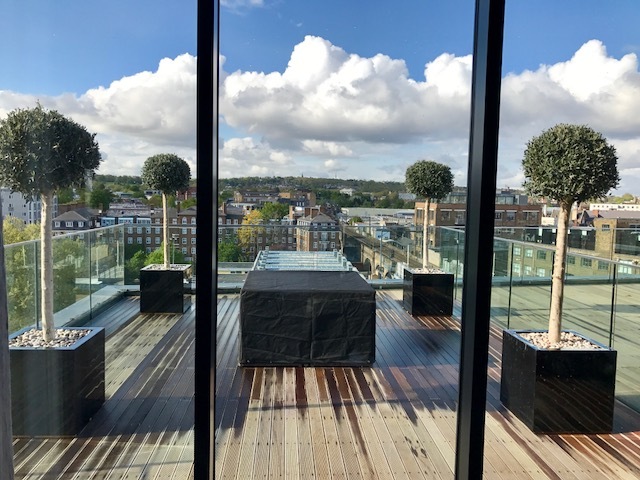 We pride ourselves on our high standard of work and close attention to detail as well as our reliable, polite and professional business manner. 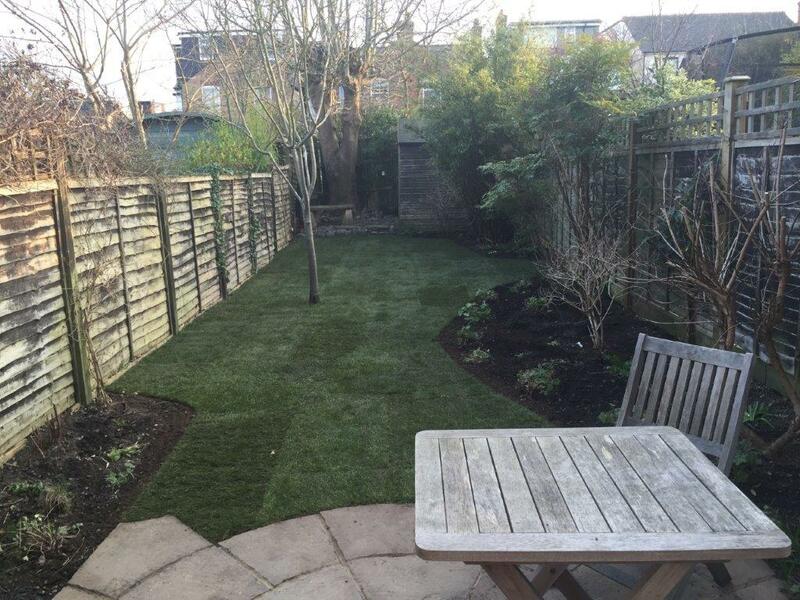 Our team of experienced, qualified gardeners can tackle any job from small urban spaces to large family gardens and commercial contracts. Our clients expect the highest standards and our thorough approach always delivers this. Our professionalism, attention to detail and expertise is second to none. We offer a service tailored to clients’ specific requirements. We’re local, living and working in the area. We’ll regularly update you about current work and future plans. We aim to be a great company to work for and to work with. 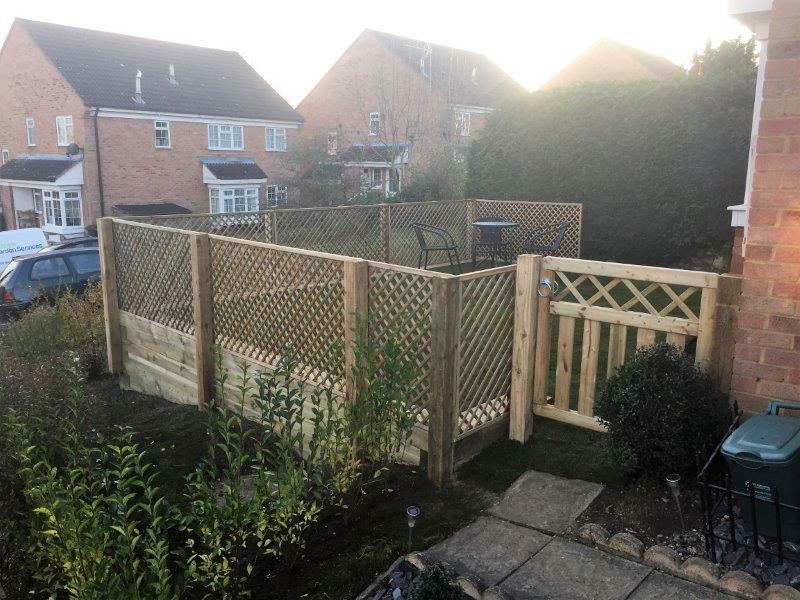 We consulted Jamie on firstly laying some decking but along with this he has transformed our garden in to a lovely usable space for us and our son. He convinced us to have 3 large fir trees taken down, which we were a little unsure about, but was the best thing we could have done! The light and space we now have is amazing. Jamie and his ‘troops’ worked hard to get the job done on time and with true professionalism. I can’t recommend Jamie Morris Garden Services enough and have already recommended him to all our friends who need garden work! Jamie and his team execute a professional and reliable service. He is enthusiastic about plants and gardening which is reflected in the excellent appearance of my garden. 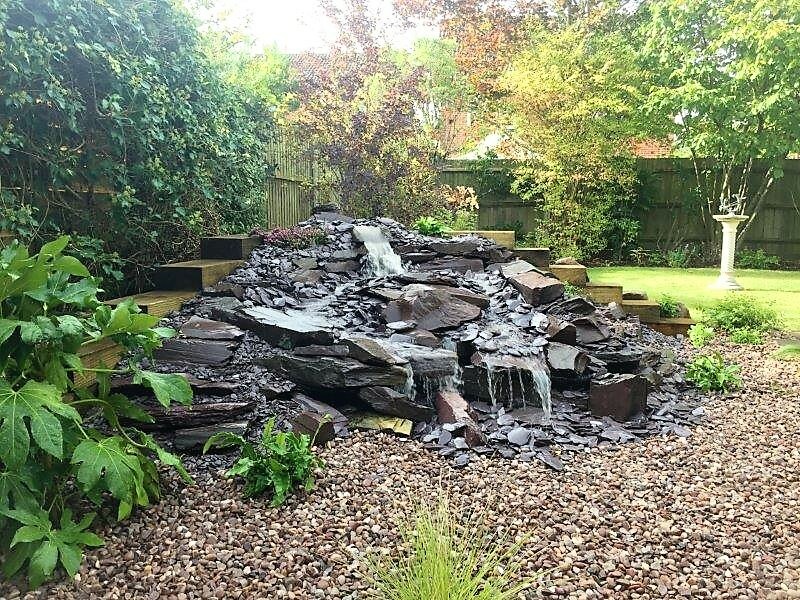 He is responsible for the regular upkeep and maintenance of the garden, but is equally willing to help in redesigning projects, from draughting plans to planting up. He is hard working and competent and my garden has never looked better. 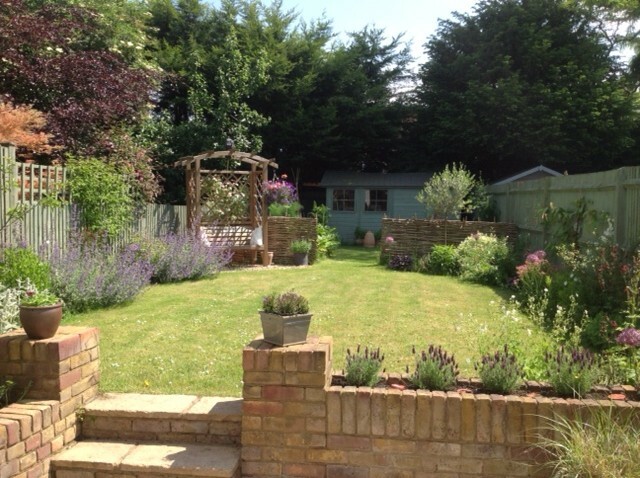 Jamie and his team took over the regular maintenance of our large garden in 2012 when we bought our new home. Unloved by the previous owners, it needed a great deal of thought and redesigning, which they have handled brilliantly. 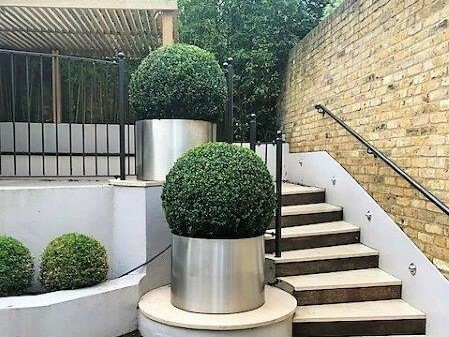 They offer a professional, reliable service and know their plants, which is already being reflected in the appearance of my garden as it has never looked better. Jamie transformed the front of our house by removing dreary bushes planted by the original house builder and putting in shrubs, flowers and a small tree as agreed between us. Three years on and the area looks great and has improved the appearance of our house and Close. Jamie carries out regular maintenance on our garden quarterly, we had previously used other garden service companies but none were as effective or reliable as Jamie. It is thanks to Jamie that we can look at our garden with pleasure and not look out the window and see it as a chore. Thank you so much for all your work last week. We are absolutely delighted with the way it has turned out and can’t believe it is our garden! It is always a pleasure to have Jamie and his team working in the garden. He provides a friendly and reliable service that is responsive to our requirements and the changing horticultural conditions. We are happy to recommend his services. Jamie has helped in our garden for almost 3 years now. He’s totally reliable, very capable and has provided ideas that have made the garden more colourful. If ever we had to sell our house our garden would be a big plus! So thanks a lot, we really value your work. I can highly recommend Jamie and his team for both their gardening expertise and professionalism. Jamie has worked with me for almost 8 years now. The garden has never been maintained better. Through his regular maintenance visits Jamie has completely transformed our garden. He’s totally reliable and extremely hard working. Mr & Mrs Beardon, St. Albans. Jamie has been working for us for the last 7 years. He is enthusiastic, an exceptionally hard worker and has never let us down. He is a hard act to follow! Mr & Mrs Brailsford, St. Albans. Mr & Mrs Hollis, London Colney. Just wanted to say a big thank you for your hard work with this project…your professionalism and flexibility meant a lot and we would certainly recommend you to family and friends! Mr & Mrs Bygrave, Northampton. Jamie comes to us once a month. He does an excellent job and we always get complementary remarks from our neighbours about how well the garden is looking. Mr & Mrs Andrews, Eaton Bray. 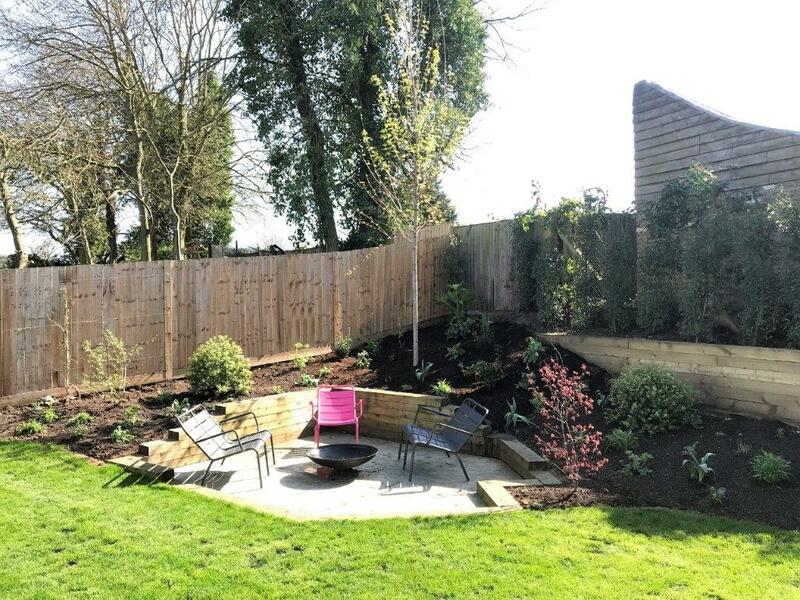 I can highly recommend Jamie and his team following the fantastic job they did in turning our garden into a space more suited to a young family. From the start Jamie came across as professional, courteous and knowledgeable and this continued throughout the project. Jamie did a great job of making the best use of the space and also made good use of the existing plants. The job came in exactly on time and on budget and we couldn’t be happier. 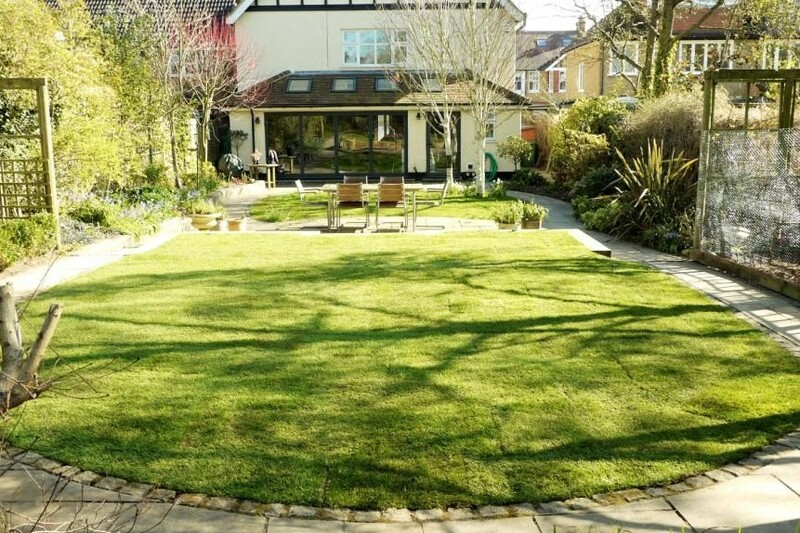 Thank you Jamie and team for doing such a marvellous job on my lawn. Very helpful and exceeded the brief. I would not hesitate to thoroughly recommend your services.